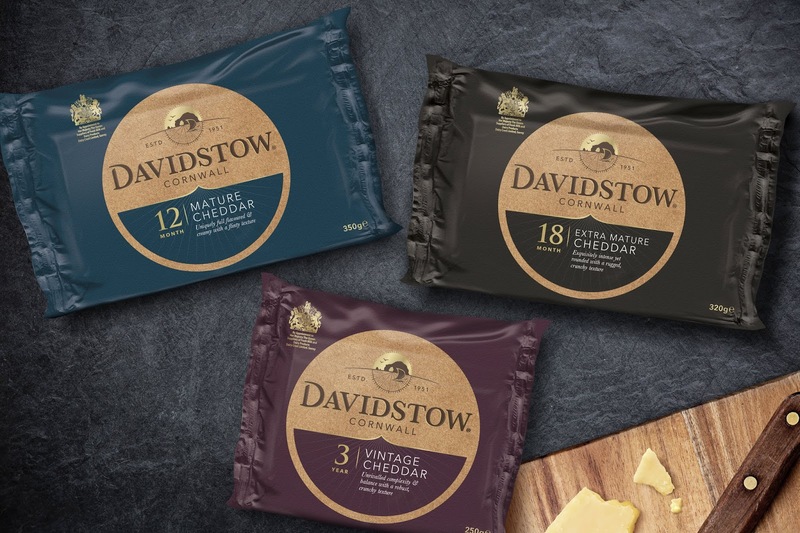 Cornish cheddar cheese brand Davidstow has recently undergone an identity and packaging redesign with the help of strategic brand design agency, BrandOpus. 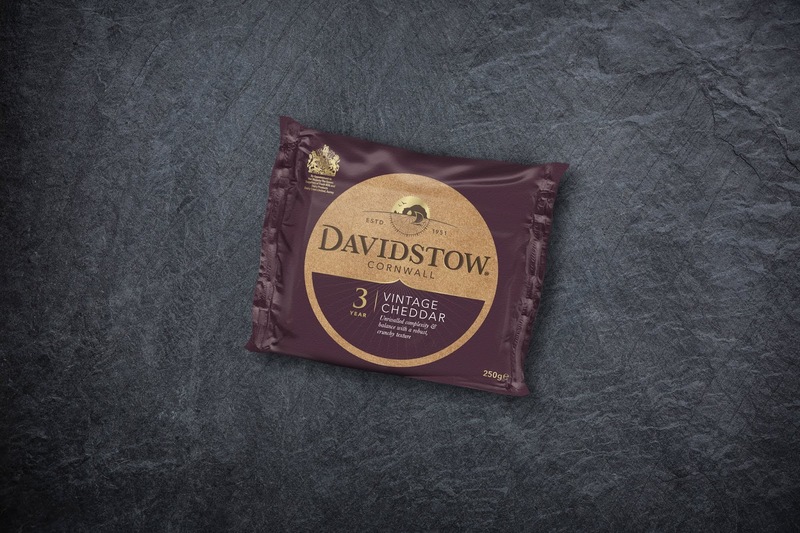 For over 60 years Davidstow Cheddar has been made with exacting care in the Cornish village from which it takes its name. 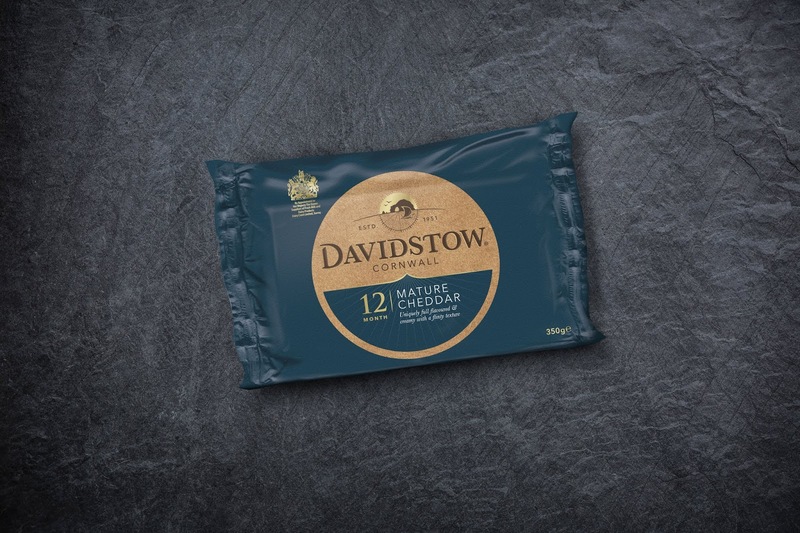 Using only local milk from a dedicated pool of West Country farms within a 50-mile radius, Davidstow is typically matured for longer than most other cheddars to develop a complex, rugged taste profile and rich creamy mouthfeel, which has attracted a following of award-winning Michelin Star chefs around the World. 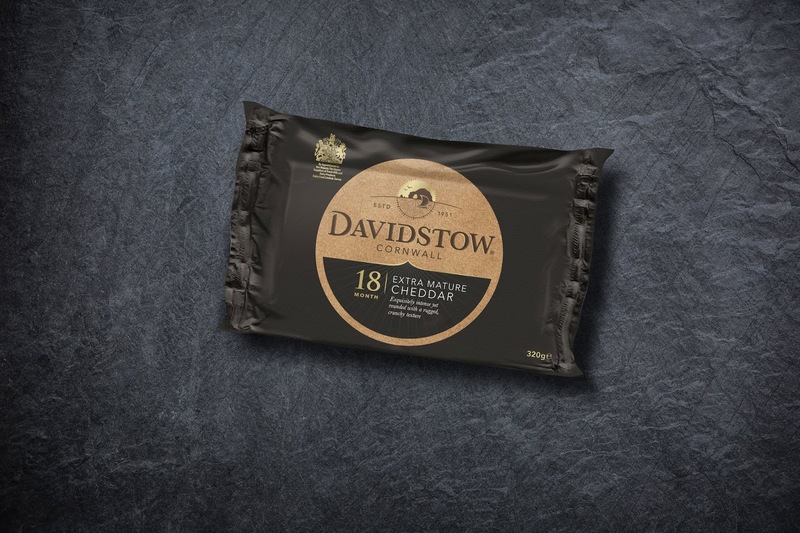 Davidstow’s provenance, heritage and quality are a source of pride the brand was looking to leverage in its identity and enhance at point of purchase. 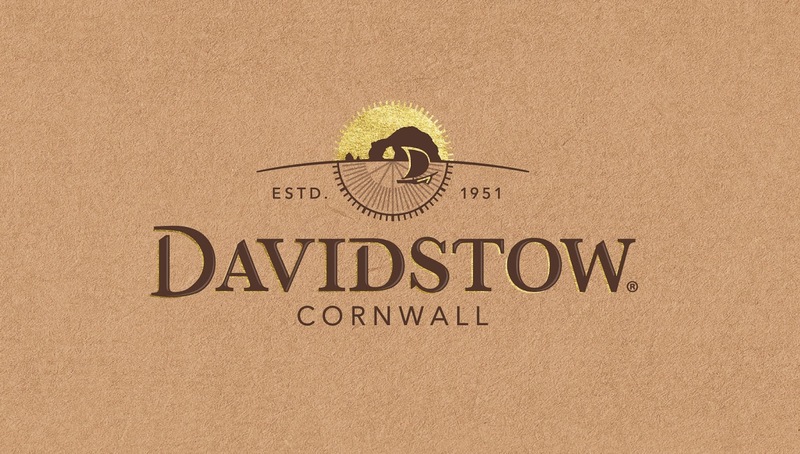 Inspired by Davidstow’s natural surroundings we looked to evoke the tranquil beauty of Cornwall, conjuring a sense of passing time to reflect the care and dedication that Davidstow’s cheesemakers and graders have invested for over half a century to perfect the ultimate cheddar. A rejuvenated brand identity featuring a sail boat against the rugged Cornish coastline incorporates the brand’s established date of 1951, while natural craft elements create a more artisan feel to elevate the brand above other everyday cheddars. Davidstow Cheddar is available for purchase in varying levels of maturity, from twelve months to five years.